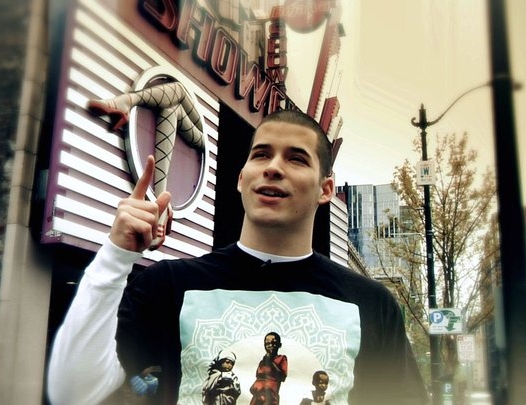 Some have applauded Bethke’s unique style while others both Christian and non-Christian alike have critiqued the poem. A comment by saxano327 read, “I agree with his sentiment, but the problem I have with this video is that he does not define his terms well. What does he mean by “religion?” What things that the church does can be counted as “Religion” and not truly “Christian?” If you don’t let us know, we’re forced to make assumptions and to many it will seem you are insulting them, or denying more about the church than you really are.” Other comments were less than conciliatory. “I believe in the flying spaghetti monster until his existance is proven wrong. how is this any different than your view?” wrote ArcheryWarlock. [This is] A poem I wrote to highlight the difference between Jesus and false religion. In the scriptures Jesus received the most opposition from the most religious people of his day. At it’s core Jesus’ gospel and the good news of the Cross is in pure opposition to self-righteousness/self-justification. Religion is man centered, Jesus is God-centered. This poem highlights my journey to discover this truth. Religion either ends in pride or despair. Pride because you make a list and can do it and act better than everyone, or despair because you can’t do your own list of rules and feel “not good enough” for God. With Jesus though you have humble confident joy because He represents you, you don’t represent yourself and His sacrifice is perfect putting us in perfect standing with God!